Shaquille O’Neal, The Big Aristotle, The Big Conductor, Shaq Daddy, or simply Shaq, is larger than life. His dominance on the basketball court isn’t the only thing that quantifies his dominance. No, O’Neal has expended tons of energy across many mediums and kicked tail at everything. From his early music career, being a sheriff, and making movies; to earning his doctorate, Shaq likes to handle his business. His life is nothing short of a thrill as he’s always up to something. See if you can keep up with The Big Shaqtus. 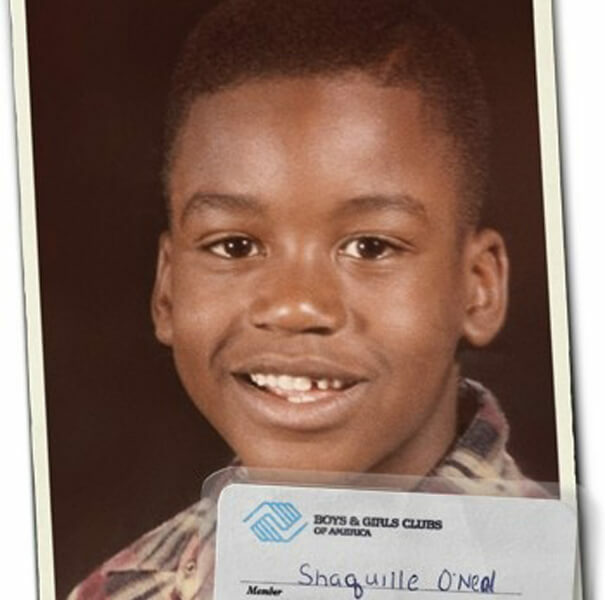 Shaq was born in Newark, New Jersey on March 6, 1972. The future star was only an infant when his father had to go to jail for drug possession. His stepfather Philip A. Harrison assumed custody of young Shaq. He was a Sergeant in the army. Much like in high school, O’Neal was nothing to toy with at LSU. Right out of the gate he rapidly became one of the nation’s best college ball players. Why did he choose LSU? His stepfather was stationed in Germany, and Shaq happened to meet the head coach there, building an early relationship. While at LSU, he was SEC Player of the Year and an All-American two times. 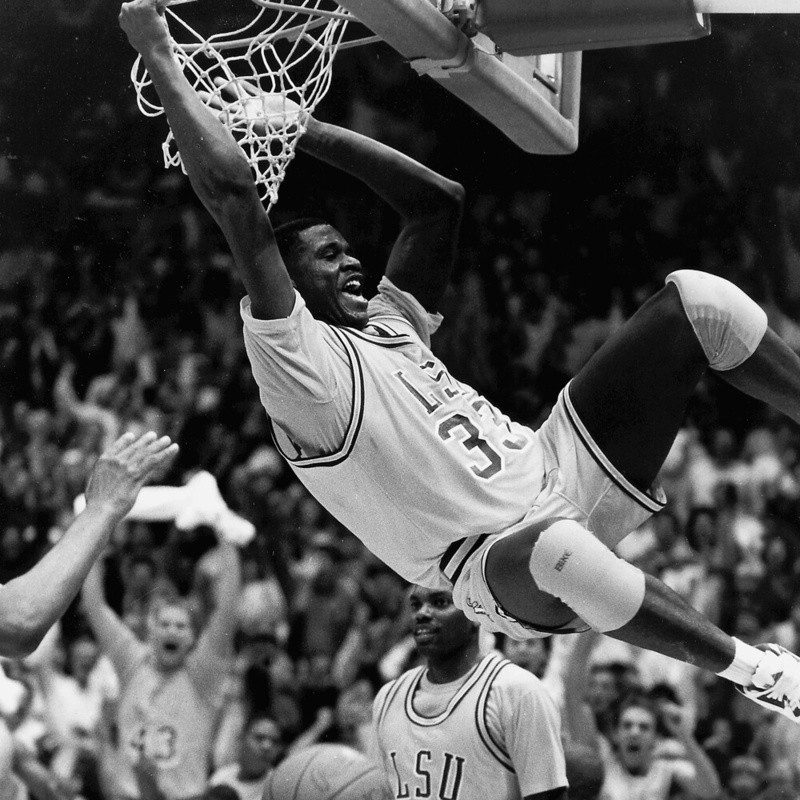 In 1991, he was the Men’s Basketball Player of the Year. With so much momentum, Shaq elected to leave college early and head for the NBA. Quite immediately, Shaq imposed his will on the entire NBA. In only his first week of playing, he earned the Player of the Week, making him the first to accomplish such a feat. He averaged 23 points per game while shooting 56 percent as a rookie. His play was stellar enough for him to win Rookie of the Year in 1993. In just two years, he led the Orlando Magic to the NBA Finals but was unsuccessful. His greatness was only growing, and the world was about to witness it all. 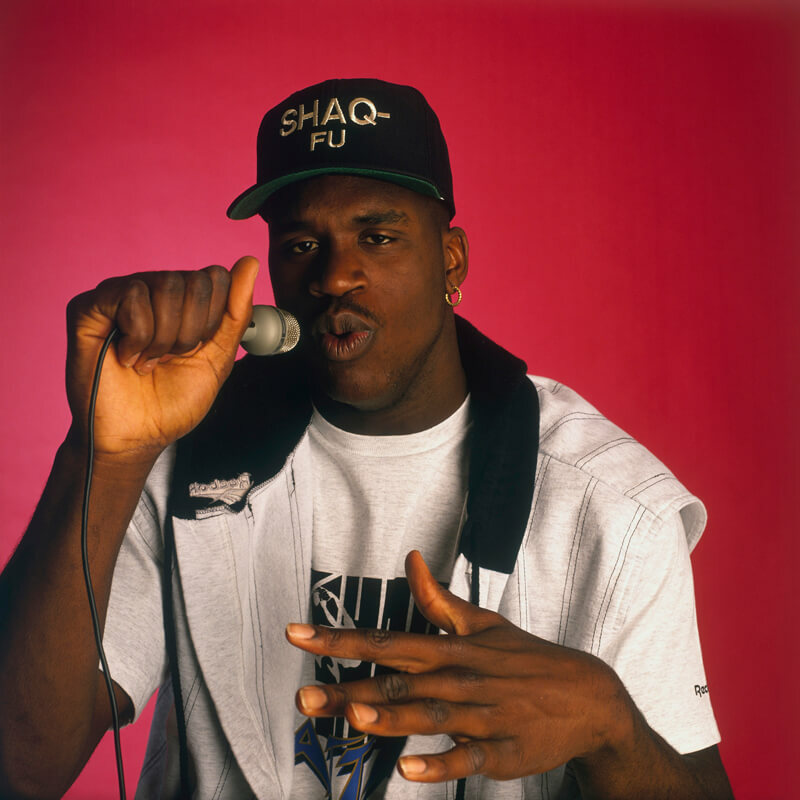 Who Rocks The Mic Like Shaq Fu? O’Neal began making music in 1993. Overall, he has released five studio albums and one compilation. He’s lucky to be one of the few NBA players who were successful with music. His former teammate Kobe Bryant tried it, and Allen Iverson did too. Neither had much luck. 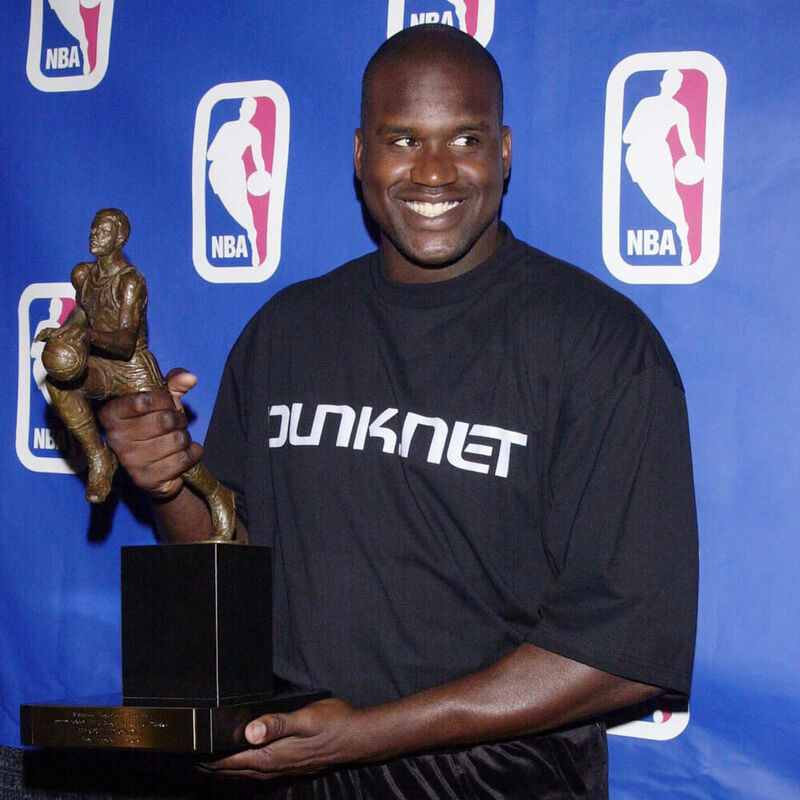 One thing that Shaq has over these other NBA musicians is a platinum plaque. Shaq’s first album, Shaq Diesel, is platinum certified. He’s even made guest appearances on Michael Jackson’s album HIStory. The people were listening to him and the world was watching. Only picking up his play, the Olympic committee acknowledged the early dominance from the big man. Shaq was selected to play for the 1996 Men’s U.S. Olympic team. It proved to be the toughest challenge of his young career. His play was what Team USA needed as they fought their way through the competition. The games were held in Atlanta, Georgia that year, so Shaq and the others didn’t have to travel far. 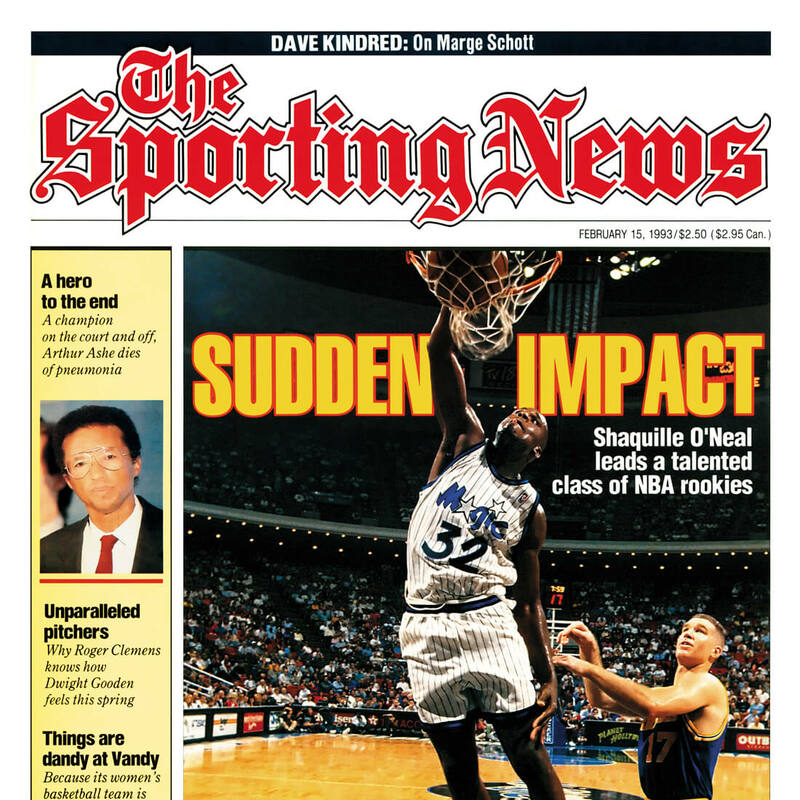 Sadly for the Orlando Magic fan base, Shaq did end up moving far away once the USA secured the gold. Welcome To L.A. Big Guy! Even though O’Neal had accomplished a lot in Orlando, the fans and staff weren’t all that keen on him staying. The Magic offered him a $115 million contract to which 80 percent of fans said he wasn’t worth. And they thought he wasn’t a great role model for having a child out of wedlock and no plans of marriage in the future. The news of Shaq going to play with the Lakers broke while he was training with the Olympic team. Upon joining in 1996, he would be teaming up with a budding star, Kobe Bryant. Thus, one of the NBA’s wildest storylines ignited. But first, Shaq had some acting to do. 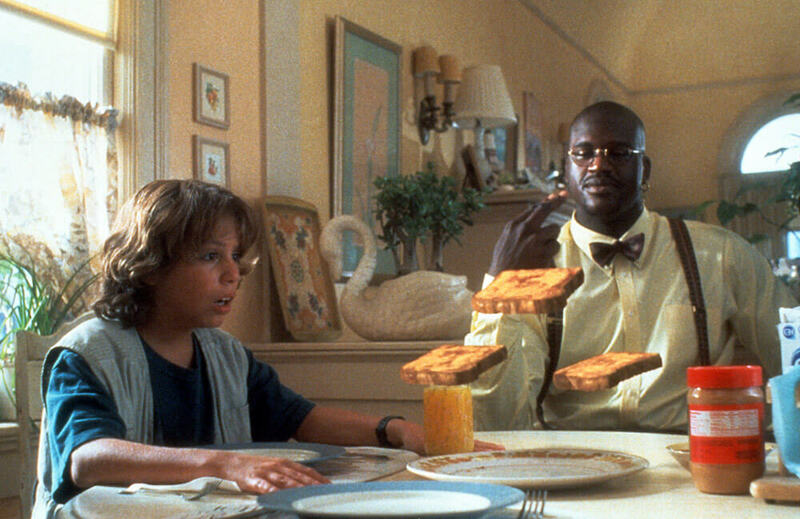 Shaq started off his acting career with a bang (what’s new?) He did a swell job in the film Blue Chips, a movie about college basketball. That was more in his realm, so it makes sense. Then he tried his hands in a feel-good kids movie, Kazaam. Shaq played a magical genie and wowed the kids, but critics weren’t that impressed. “Shaq has already proven he can act,” The Chicago Tribune’s Gene Siskel wrote. “Here he shows he can be likable in a children’s movie. What he does not show is good judgment in his choice of material.” The acting aside, it was time for Shaq to get even bigger. With pressure from the fan base wanting the Lakers to have a successful postseason, General Manager Jerry West worked his magic. It was West who traded for Kobe Bryant, and he was the one who brought in Michael Jordan’s coach, Phil Jackson. The six-time coaching champion immediately brought the Lakers success in 2000. The Lakers had earned their second-best record in franchise history. They went 67-15, only two games behind the best record of 69-13. Jackson also urged Shaq to play differently, and it led to immaculate results. 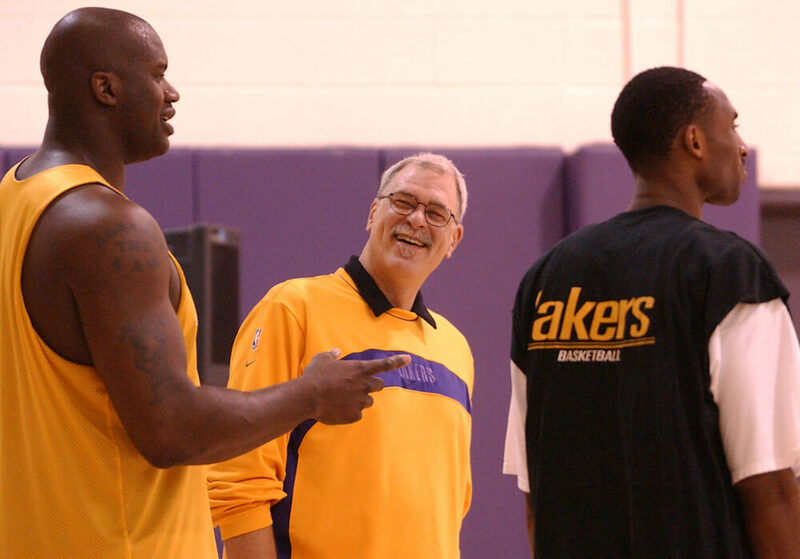 New head coach Phil Jackson came onboard and immediately told Shaq: “the [NBA’s] MVP trophy should be named after him when he retired.” Jackson begged for Shaq to become more of a team player and to focus especially on defense. The results were remarkable. Shaq ended up securing his first league MVP. The success didn’t end there, the Lakers also became the team to beat in the NBA. They were on their way to legendary status. Under the new leadership in Phil Jackson and his sage ways, the Los Angeles Lakers were once again the dominant force in the NBA. 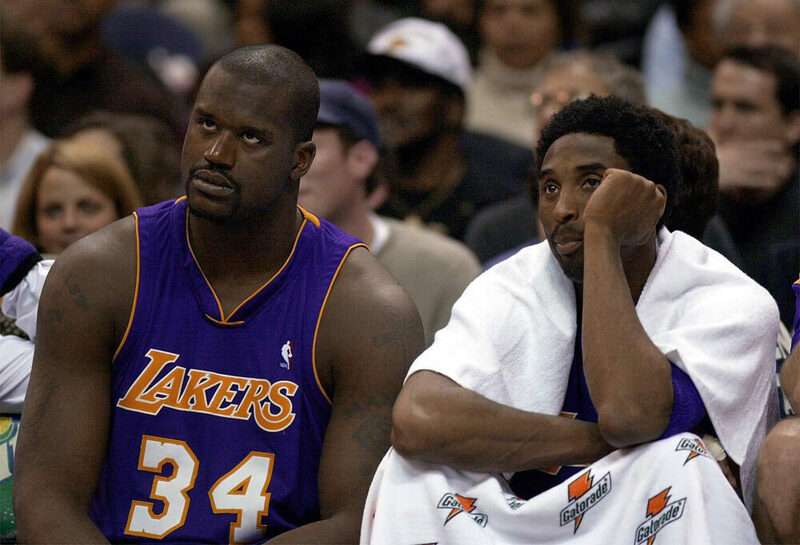 Kobe Bryant was starting to come into his own, but the real story was Shaq. The Shaq and Kobe duo proved to be too much for opponents. The Lakers won three titles in a row and O’Neal won Finals MVP each year. 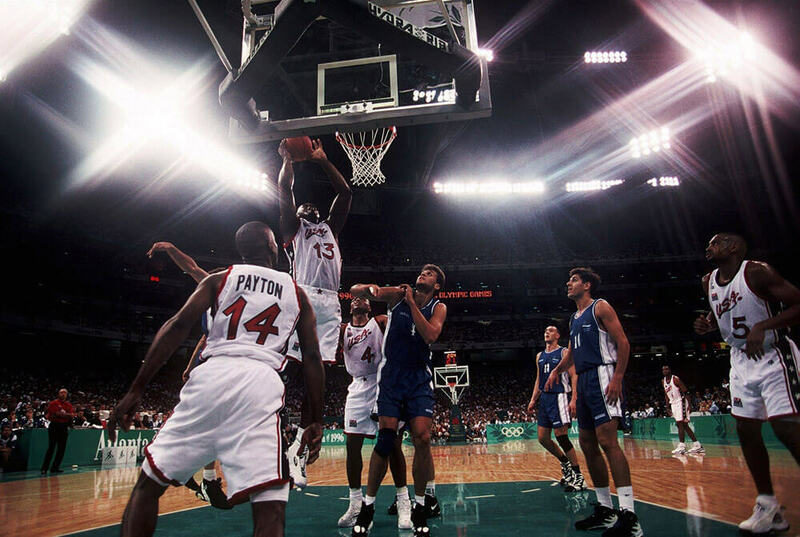 During the 2001 playoffs, the team went 15-1 only losing one game in the Finals. That was good enough to give them the best postseason record in NBA history. Paradise didn’t last forever, however. With a match made in heaven, everyone wondered why this relationship didn’t last as long as Kobe Bryant’s 20-year career. Winning three championships would have been considered a failure had these two stayed together, but egos came into play. 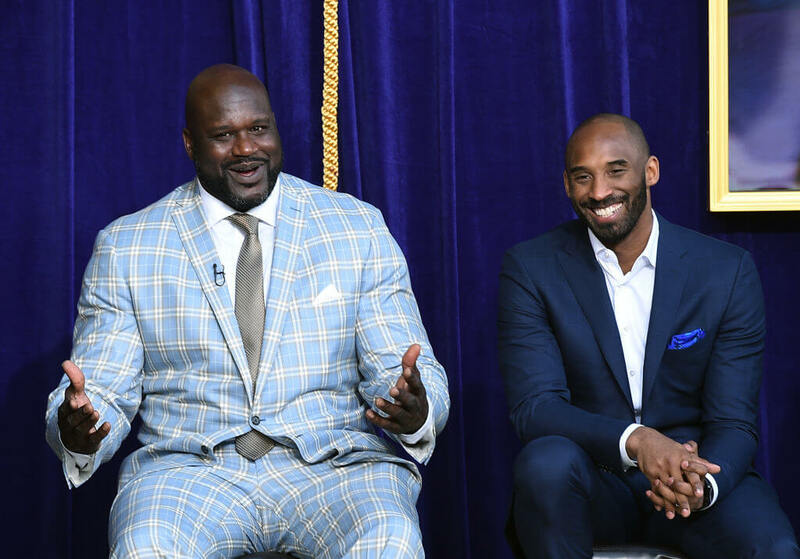 Shaq and Bryant were taking subtle jabs at each other in media interviews. It didn’t help when word leaked about Bryant calling Shaq lazy. 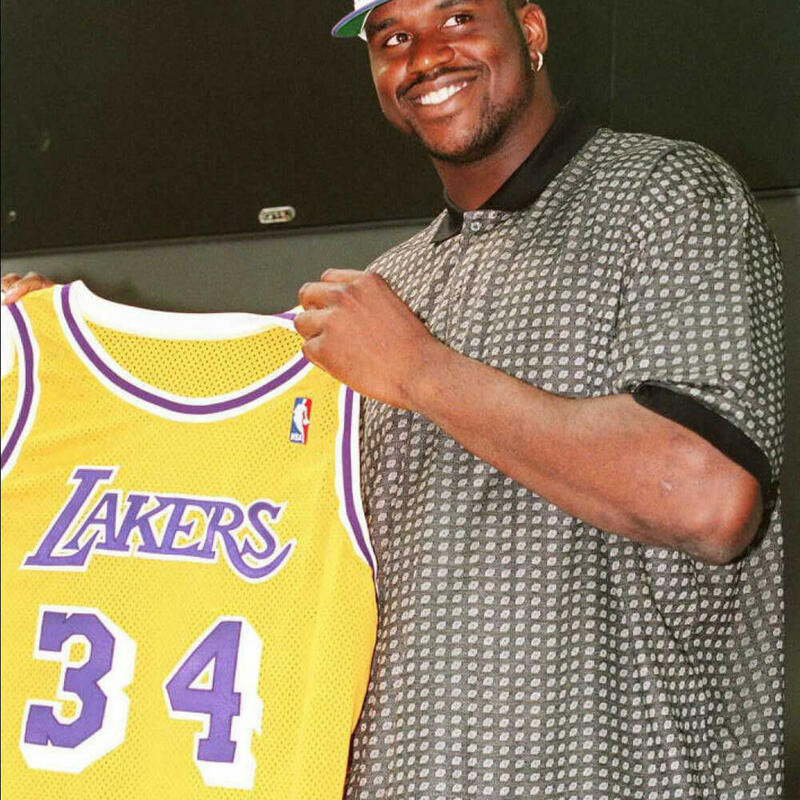 The rumor was that Bryant forced the organization’s hand to trade Shaq so that he alone could be the guy in Los Angeles. Bryant denied those claims, but the feud didn’t end after the trade. 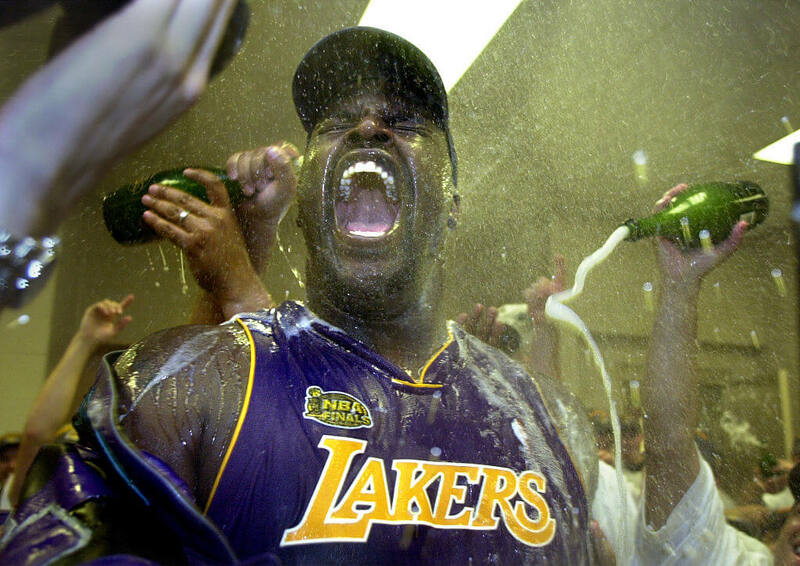 Thanks to tension behind the scenes, O’Neal and Los Angeles would come to an end in 2004. Not only the feud with Bryant, but the organization carried concerns over Shaq’s conditioning and injury problems. The team decided to cut ties and he went to the Miami Heat to play with another rising talent, Dwayne Wade. It took a couple years, but the team started to gel. Shaq was the perfect mentor for a young Wade who was becoming a legend in the making. Their partnership led to an amazing achievement. 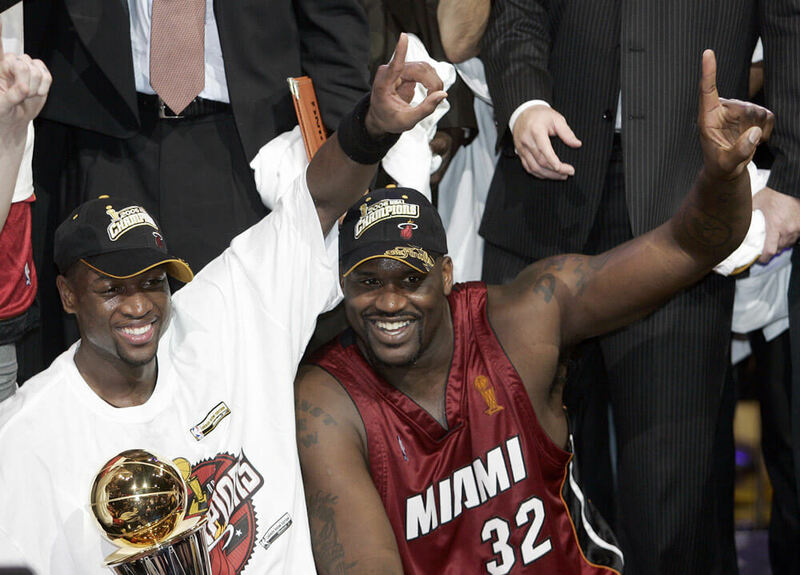 Much like the Kobe and Shaq pairing, Wade and Shaq weren’t too bad itself. The organization had a coaching change to Hall of Fame coach Pat Riley, and in that same season, Shaq found himself back in the NBA Finals for a chance to win more rings than Bryant. During the 2006 playoffs, Shaq often showed flashes of his old self by putting up gaudy statistics. The star of the Finals, however, was Wade. He put the team on his back while Shaq provided the appropriate help. The duo brought the Heat their first title in history. The power couple ended up breaking up in 2008. Shaq was a shell of his former self during the 2007-2008 season, putting up career lows in many statistical areas. The Heat was also so bad at one point they lost 15 straight games. 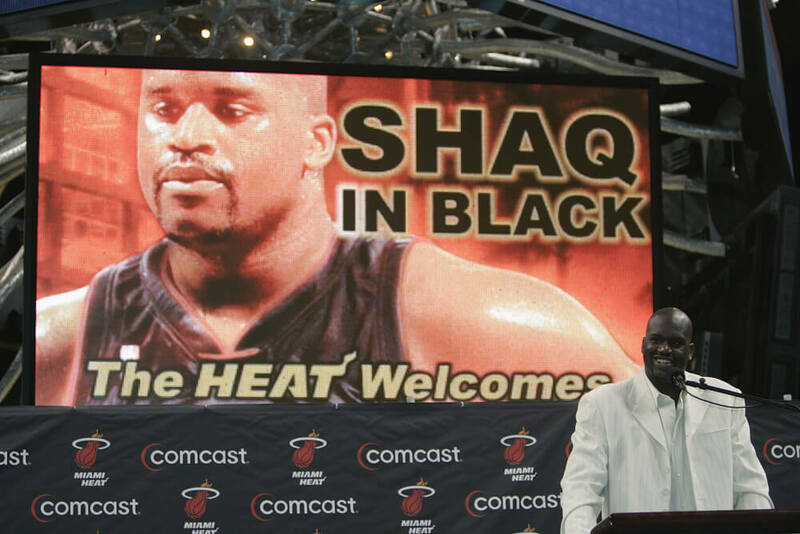 Shaq’s departure was inevitable and that’s when the beginning of the end started. From 2008 to 2011, Shaq played for three different teams. He went to Phoenix for a year, then traveled out east to team up LeBron James in hopes of helping him win his first title. And finally, his playing days stopped in Boston as a Celtic. He isn’t dominating the court anymore, but he still does off the court. 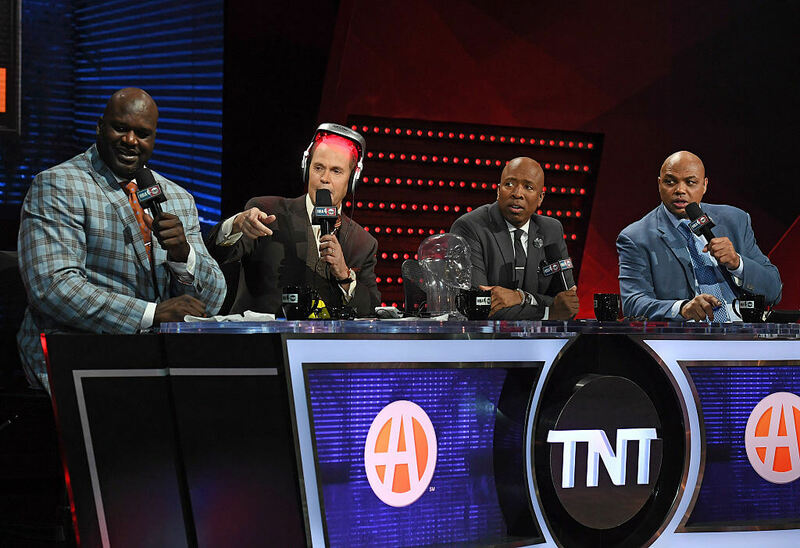 Host Ernie Johnson along with analysts Charles Barkley and Kenny “The Jet” Smith had the pleasure of having O’Neal join their Emmy-winning TV show, Inside the NBA. Charles Barkley and Shaq weren’t the best of pals on the basketball court, but onscreen they work magic. The show’s main shtick is the banter among the analysts and Johnson tries to keep everything under control. The show also gained fame for their catchphrases the hosts use so often. Once Shaq joined in 2011, it only added more fire to the already trailblazing TV series. What more could Shaq do? Only a year removed from the NBA, O’Neal was working to obtain his doctorate. In 2012, he added another moniker to his name, Dr. O’Neal. 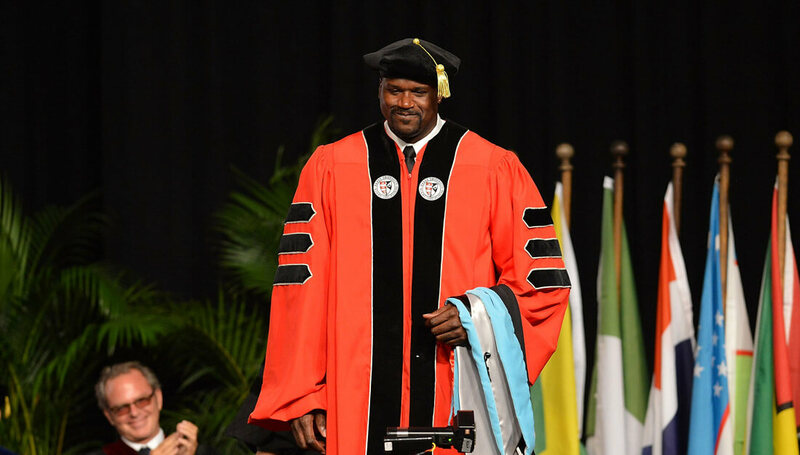 Shaq graduated from Barry University with a doctorate in education, focusing on organizational learning and leadership. He finished with a 3.81-grade point average even though the majority of his courses he completed remotely. 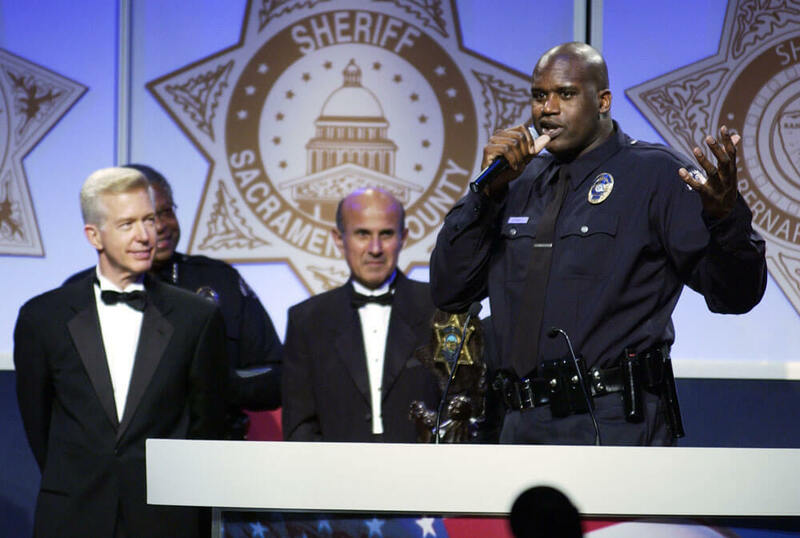 Shaq was always interested in law enforcement. He went through the L.A. County Sheriff’s Reserve Academy to become a reserve officer. The big man appeared in ESPN commercials endorsing the Miami Police as well. While he was playing in Miami, he started training to become a Miami Beach reserve officer. He was sworn in and elected to take a $1 per year salary (very noble of him). Finally, in 2016 he was sworn in as a sheriffs deputy in Jonesboro, Georgia. He had been doing small tasks building up to that moment. Did we forget to mention he has a son? The joys of parenthood are limitless. 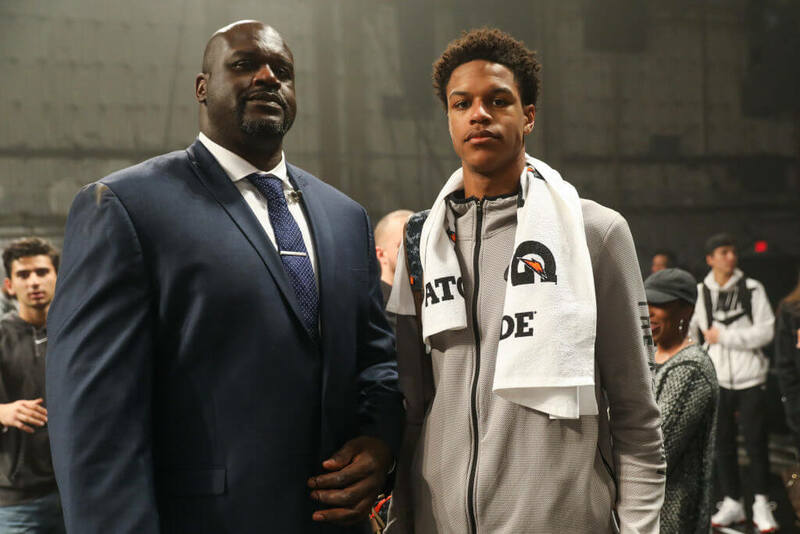 Unlike his rival Bryant, Shaq got lucky and had himself a young boy by the name of Shareef O’Neal. Like his dad, he has a crazy length about him and according to Shaq, he’s better than Shaq was in high school. “He’s really good,” O’Neal said in an interview with CBS. “Way better than I was [at his age]. [Shareef] has a lot of colleges looking at him and I am very, very proud of him.” Shareef has committed to UCLA as of 2018. A feud that seemingly lasted two decades finally came to a close not too long ago. Everyone has read all the rumors and heard what they think is the truth, but Shaq finally set the record straight. The two also had a live televised sit down on NBA TV discussing the whole situation. Now, things are good, but Lakers fans wish they never split in the first place. 2018 Shark Or Shaq Week! 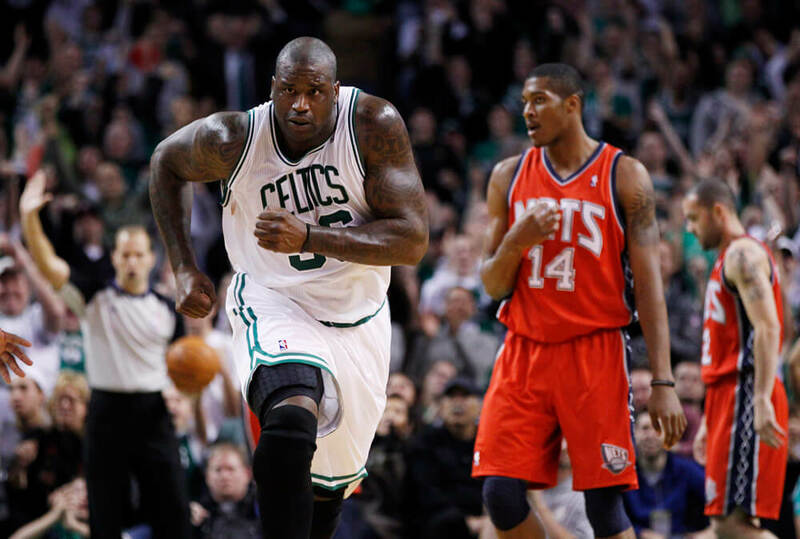 This just in; Shaq has now awarded himself a new nickname, Sharkill O’Neal. 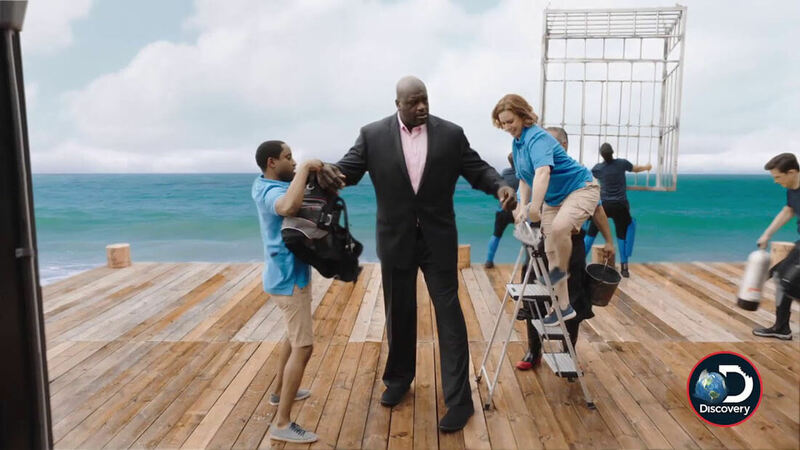 In a hilarious commercial that shows a clueless Shaq talking about the week he has dedicated to himself, (he thought it was “Shaq week”) we see the Big Diesel suit up in swimming gear. It isn’t until the end he realizes it’s shark week.